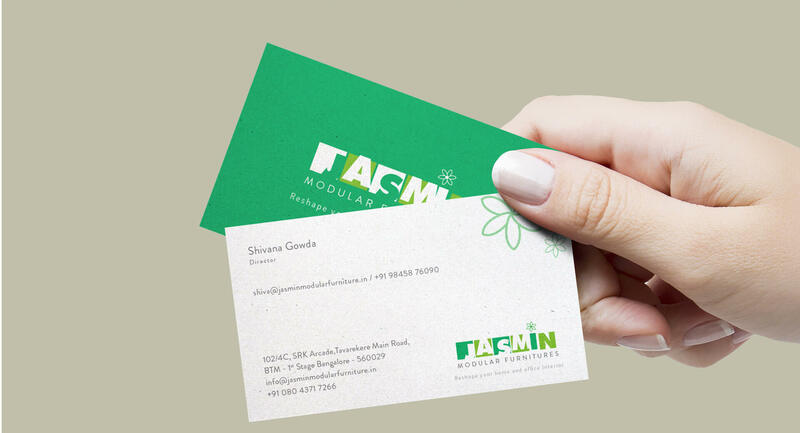 Clean and simple branding for furniture brand. 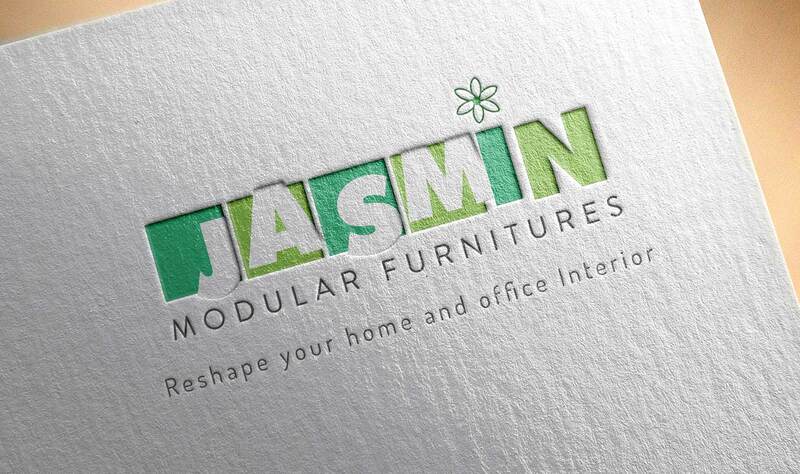 Jasmin Furniture wanted to launch and market their furniture brand named "JASMIN" . 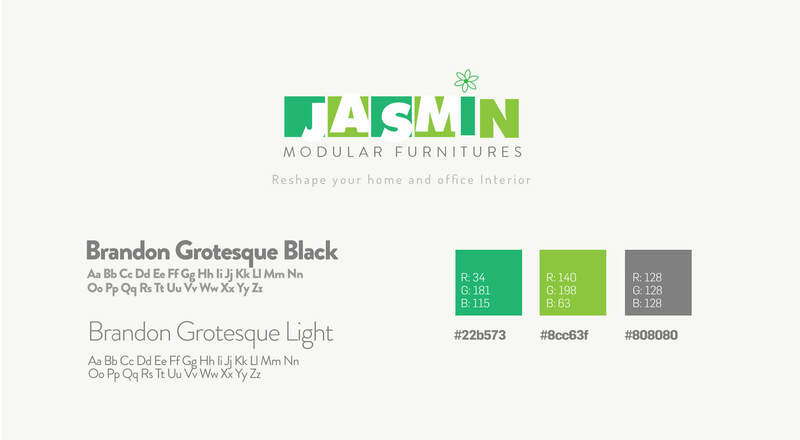 They wanted to highlight JASM which is the initials of their partners . 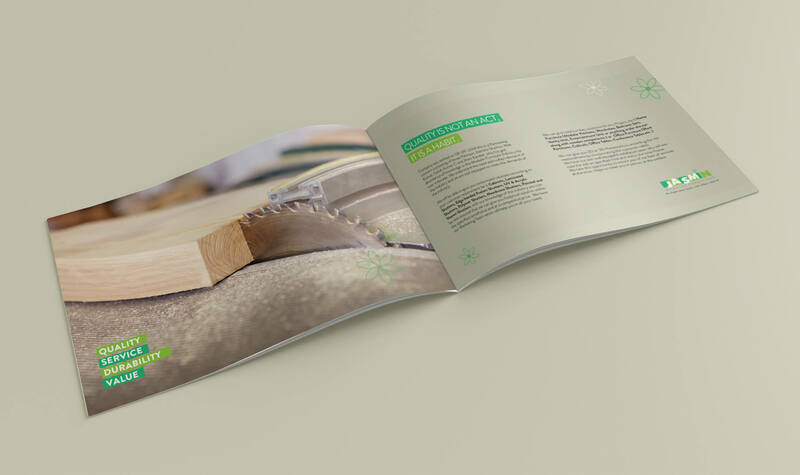 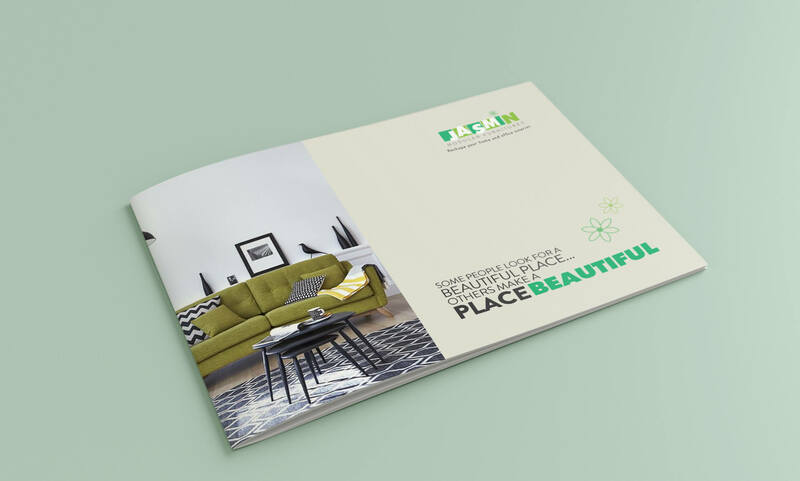 They wanted a modern looking branding with the fusion of creativity and technology which can also connect with current furniture consumer directly. 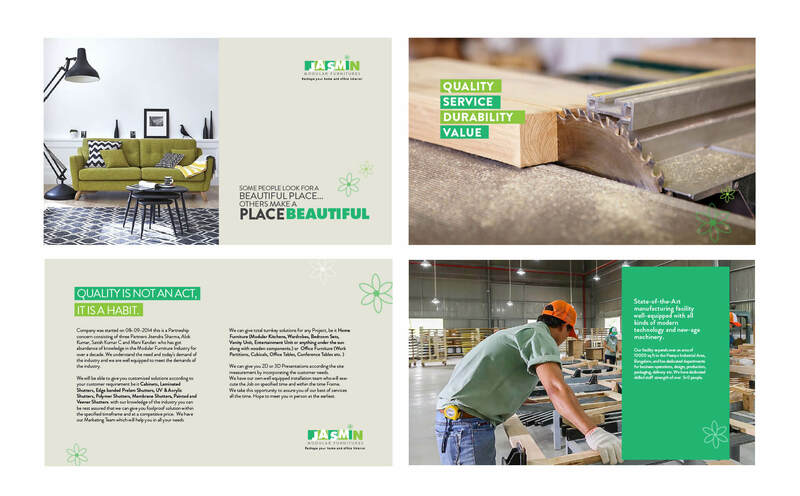 We created a modern looking logo and other collaterals which captured essence of a furniture company and created a long lasting impression in customers’ minds which resulted in great recognition and business for them .